Technology and literacy…do those two words belong in the same sentence? Yes, they do! 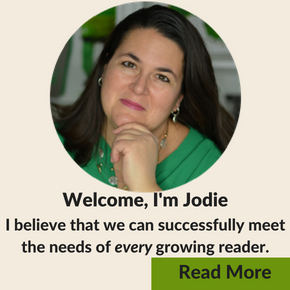 I have scoured the digital world to find the best of the best literacy resources that are worth your time in helping children grow into readers and writers. I recently read Tap, Click, Read: Growing Readers in a World of Screens by Lisa Guernsey and Michael Levine and Born Reading: Bringing Up Bookworms in a Digital Age by Jason Boog. These two books really helped me embrace technology and the role it plays in literacy development. 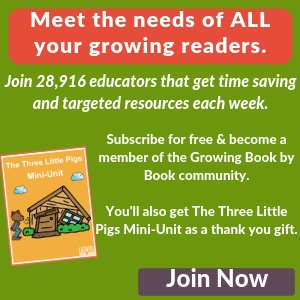 Here are some of the best resources that I have used in helping my young readers and writers grow. Audiobooks have made our trips in the car so much more enjoyable. These are some of our favorites. Whether you are heading to the beach, the mountains, or Disney World, there is a perfect audiobook for your next trip. I’ve become a bit addicted to podcasts. Check out which ones I listen to the most. There are so many apps available on the market. Honestly, many of them aren’t worth your time. But, I have found some gems. Which channels are worth your viewing time? 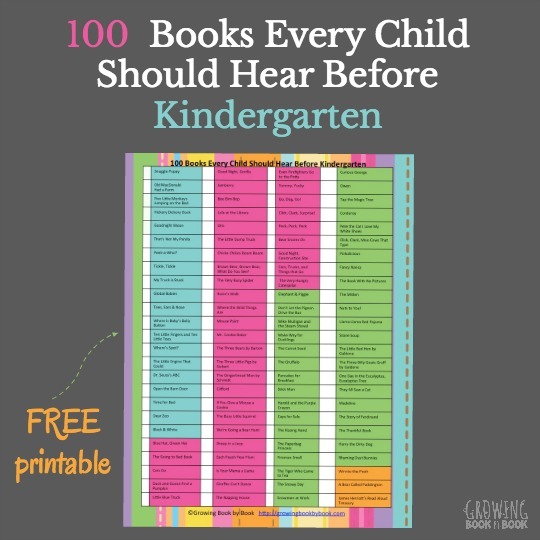 This is the list you need. 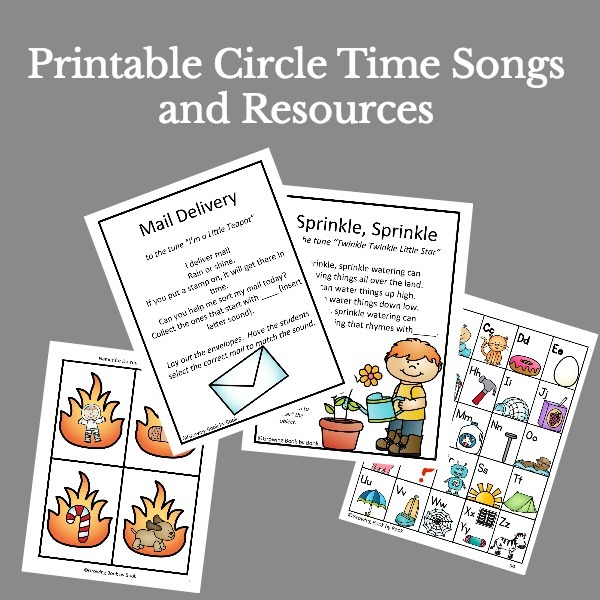 Need a new playlist for the car or classroom? Download these songs. Do you use a digital tool not on this list? I’d love to hear about your favorite technology for kids resource. I love listening to audiobooks!! I listen to them all the time and loved listening to them with my husband on vacation.